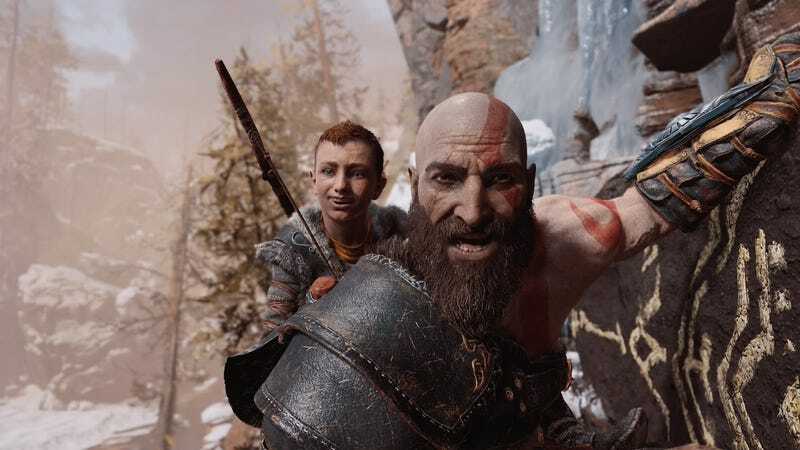 Finally, Kratos can crack a big smile. Others are content to snap shots of the game’s beautiful scenery. Looking at these makes me want to take a trip to the mountains, and also to finally finish God of War.